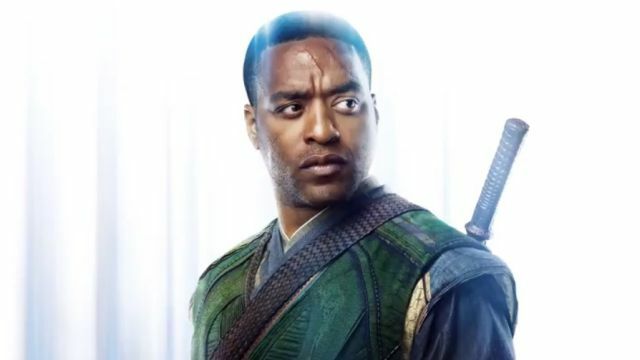 Following the three Doctor Strange motion posters released yesterday, Marvel Studios has debuted three more featuring Chiwetel Ejiofor’s Baron Mordo, Mads Mikkelsen’s villain Kaecilius, and Tilda Swinton’s The Ancient One. Check them out below along with the new character posters released this morning. 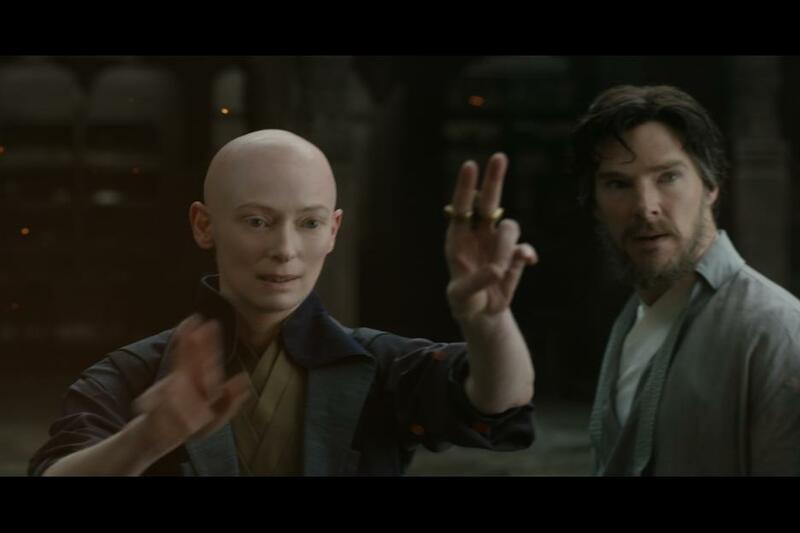 Doctor Strange stars Benedict Cumberbatch as the Sorcerer Supreme along with Benedict Wong as Wong, Rachel McAdams (The Vow), Michael Stuhlbarg (Pawn Sacrifice), Scott Adkins (The Bourne Ultimatum), and Amy Landecker (“Transparent”). The film is directed by Scott Derrickson (The Exorcism of Emily Rose, Deliver Us From Evil) from a script by Jon Spaihts (Prometheus, Passengers) and C. Robert Cargill (Sinister). Marvel’s Doctor Strange follows the story of the talented neurosurgeon Doctor Stephen Strange who, after a tragic car accident, must put ego aside and learn the secrets of a hidden world of mysticism and alternate dimensions. Based in New York City’s Greenwich Village, Doctor Strange must act as an intermediary between the real world and what lies beyond, utilizing a vast array of metaphysical abilities and artifacts to protect the Marvel cinematic universe. RELATED: Strange Tales from the Doctor Strange Set! Doctor Strange opens in theaters on Friday, November 4, 2016.